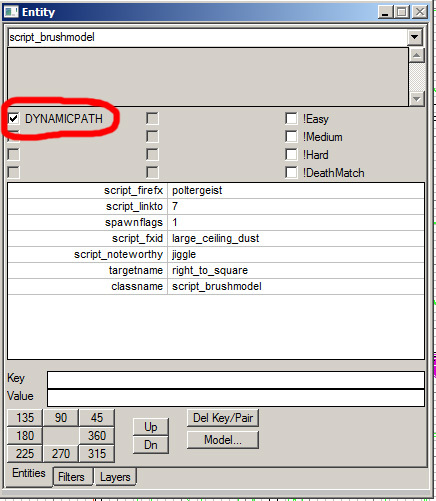 Make sure your doors have DYNAMICPATH checked. If you don't have this, the door doesn't connect the pathnodes between the doors. And so the zombies can't path to the new zone.